When you don't have to deal with the pressure of being next in line to the British throne, you tend to be given a pass for some of your actions. This is why Queen Elizabeth's younger sister, Princess Margaret, had the freedom to do as she pleased without severe consequences. 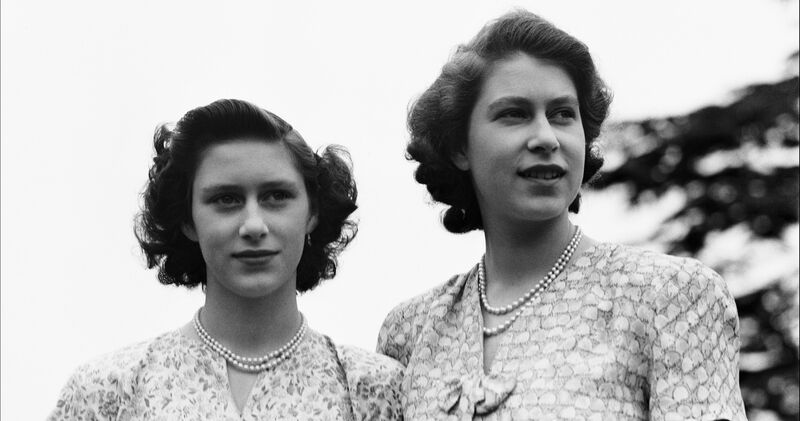 Author Craig Brown recently published a biography of the princess titled Ma'am Darling: 99 Glimpses of Princess Margaret, and he reveals some intricate and brow-raising details of her life. She may be known as Margaret to the world, but when she was among friends, she apparently preferred to be called "Ma'am Darling." 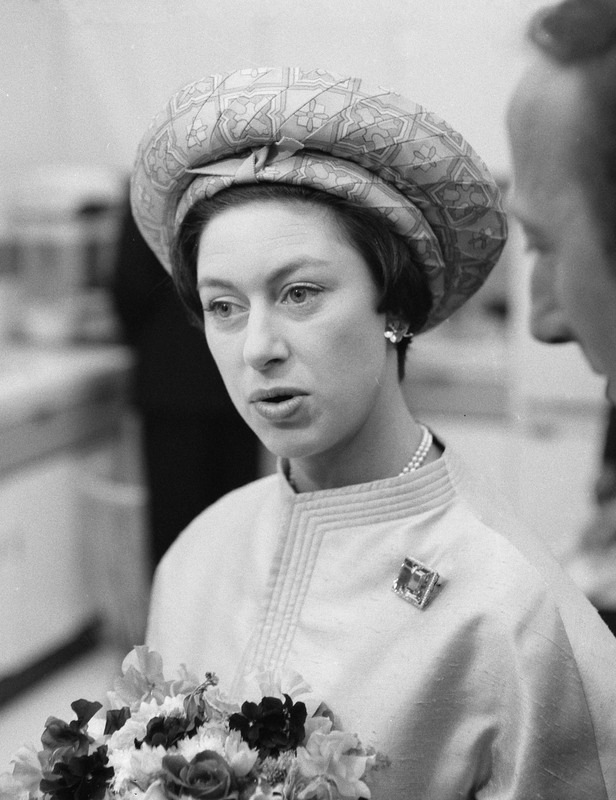 Brown also claimed that she liked to remind people of her royal status, "'I am unique. I am the daughter of a King and the sister of a Queen,'" wrote Brown. The princess liked leaving some words out of her vocabulary because they didn't sound regal. She disliked the words "placement," "scrambled eggs," and "material." Instead she referred to them as "place a table," "buttered eggs," and "stuff. As a young girl, Margaret enjoyed messing with other people. She filled people's shoes with acorns, and their pockets with sticky lime balls. According to Brown, in a bid to make the serious servants laugh, she would stare at them until they break. As an adult, she would do imitations at dinner parties to entertain guests. 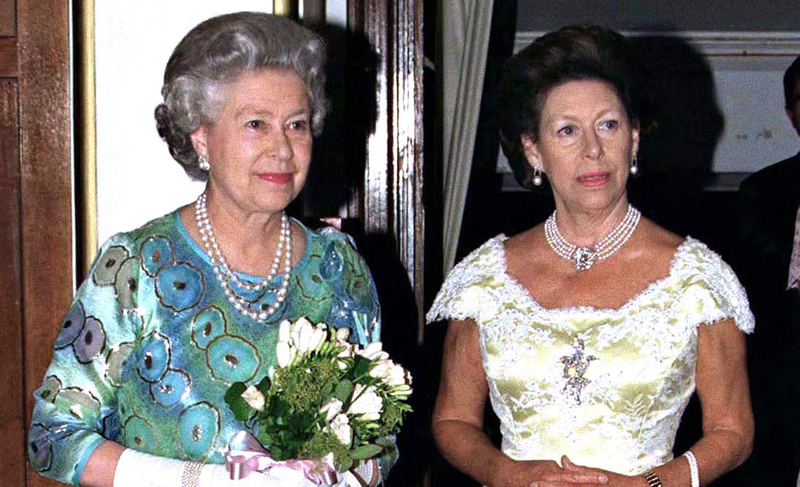 The princess reportedly had a glass case in her bathroom filled with sea shells that she would "polish when she was bored." 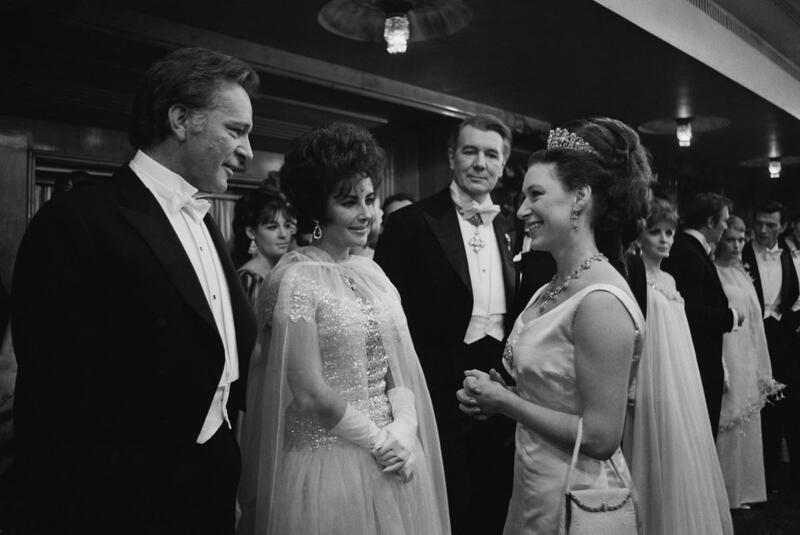 Princess Margaret was known for mingling with the rich and famous, but while she was at it, she wasn't afraid to hold back on her opinions. This has led her to get on the wrong side of other famous people like actress Elizabeth Taylor, Twiggy and Marlon Brando. 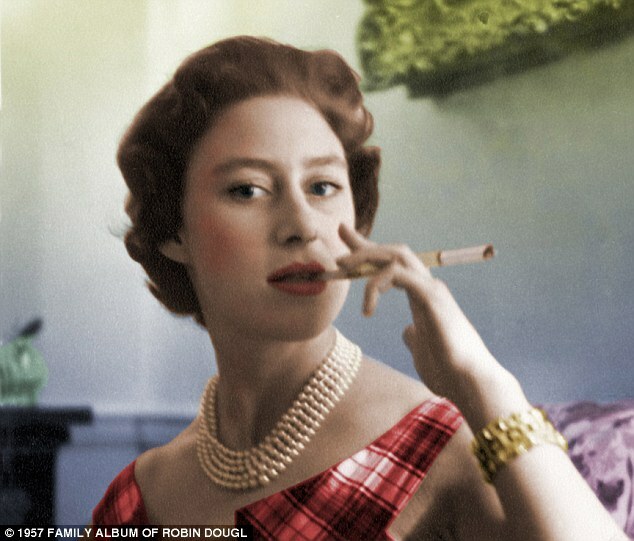 The heir was fond of her cigarettes and alcohol, and she found it to be too much of a hassle to do them separately. In an attempt to make things easier, she glued tumblers to matchboxes so she would be able to light cigarettes while drinking. Margaret cared about her appearance a lot, and height was a big deal to her. 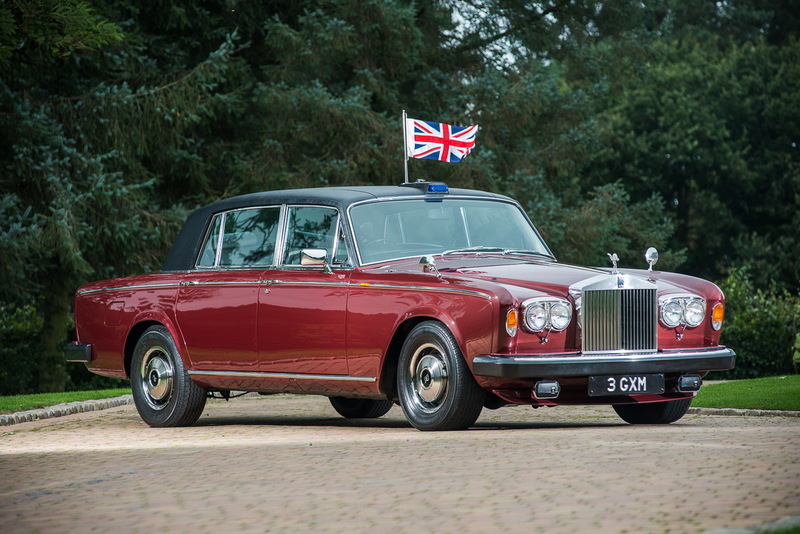 She wanted to appear taller every time she was spotted in public so she got the floor of her Rolls Royce Silver Wraith raised do she would look taller when riding in the back seat. 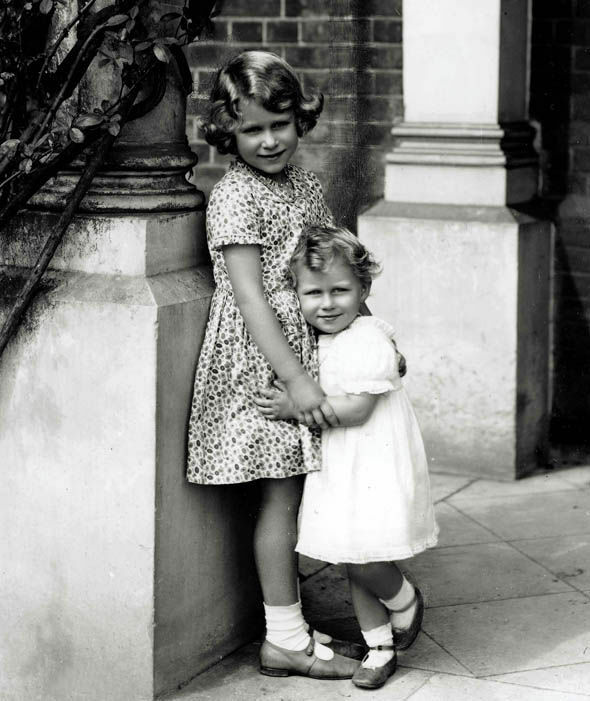 Despite being a member of one of the most powerful and rich families in the world, Margaret only owned one property. 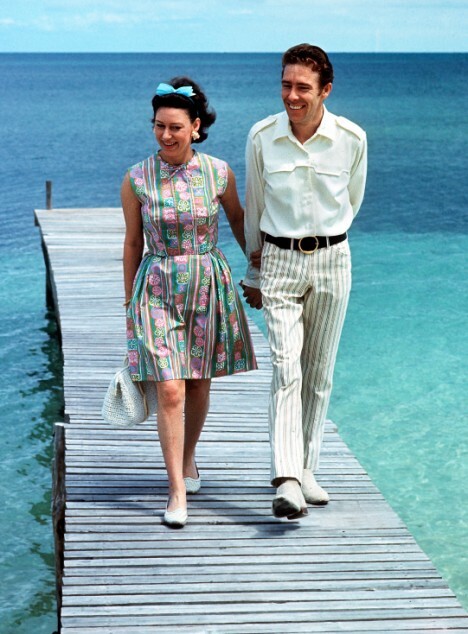 The land, which was a part of the island of Mustique, was a wedding gift to the princess from Colin Tennant. According to Brown, Tennant gave the land to only Margaret to anger her then husband and photographer Tony Armstrong. 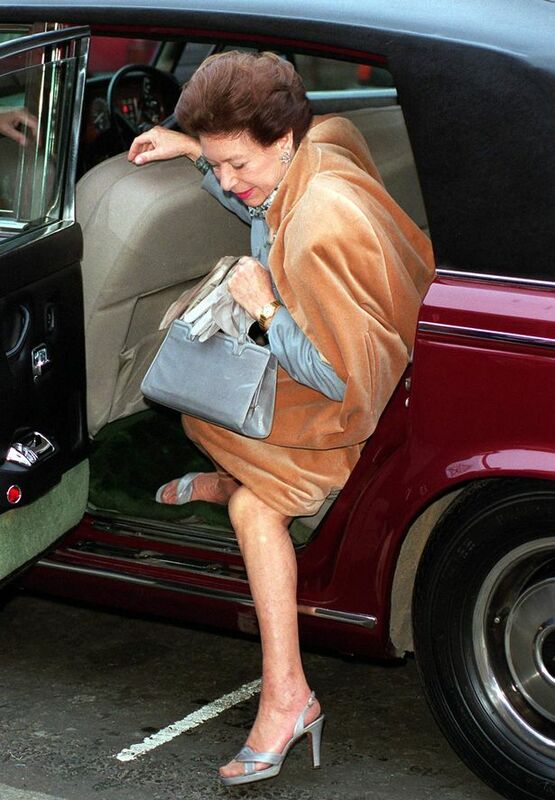 As much as she liked being out and about, Margaret never learned how to drive. She left the task up to her trusted chauffeur. It seems like she wasn't a fan of operating machinery in general because she did not know how to operate a washing machine either. Brown revealed that the famed artist Pablo Picasso was enamored with Margaret. Apparently, she embodied everything he was looking for in a woman and he wanted to marry her.